LAPTOPS are sold on a Wholesale and Retail basis. Also servicing Contracts are available for companies and goverment. 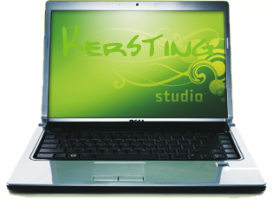 Our Dell Laptops are configured by Kersting engineers and then passes on to Dell for assembling. We will have it here for you in a short period of time possible. 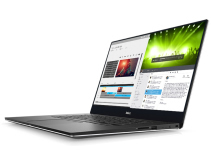 We only sell laptops that are configured by Kersting for your personal and business needs, so when you buy a laptop from us you will know it's nothing else but brand new directly from Dell factory in the US. 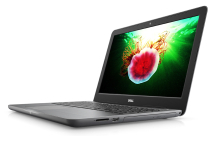 We can have available any amount of laptops that you requrie at any time.